Short form video marketing is an effective way of connecting your brand to your audience. The essential ingredient you need is to keep it short. With the more and more video content out there, viewers have got less time to spend on each video. 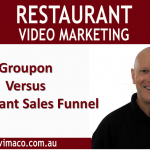 So short form video will become vital to your video marketing strategy. You need to be creative and incorporate your brand into your short video. There are a number of new emerging platforms that you can use right now. Vine, which is owned by Twitter, is one of the top apps downloaded on smartphones with over 40 million users. Vine gives you just 6 seconds to share your story. So keep it visual, fun, add some music but don’t over the 6 seconds or you’ll just go into a loop. Snapchat is great alternative if you are targeting a younger demographic. This social media channel gives you a whole 10 seconds to strutt your stuff but a warning, apart from Snapchat stories that have a life of 24 hours, once someone watches your Snapchat video it will self-destruct. Instagram, which is owned by Facebook, gives you whole 15 seconds. That’s more than enough time for storytelling. Viewers want short, fast, original media that they can consume quickly and then share just as fast. 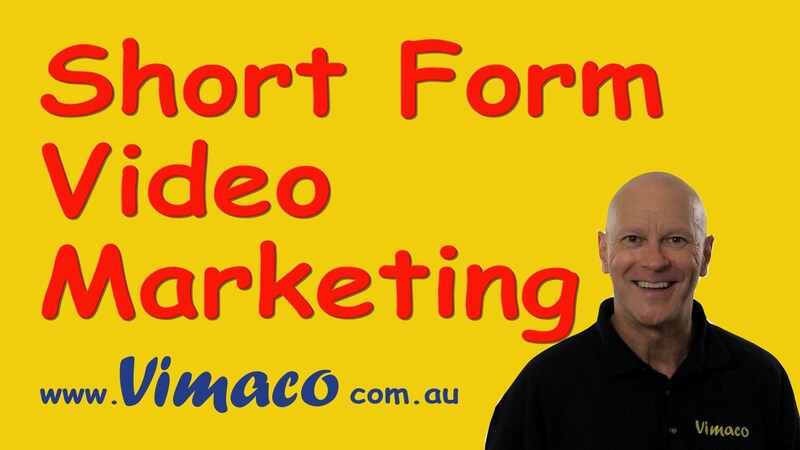 Short form video is ideal news updates, quick tips, behind the scenes snippets – just keep it entertaining. So have fun with the short format and experiment to find out how your brand can make most of this new media.